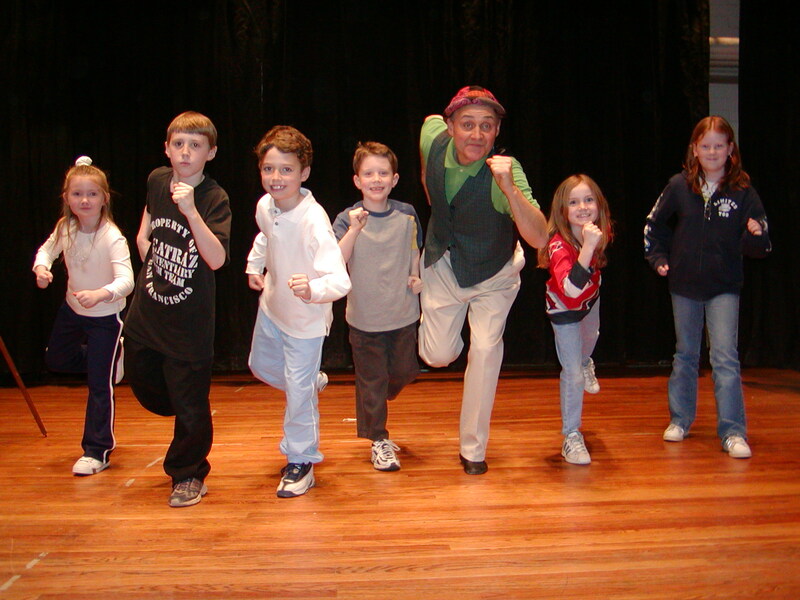 This performance / teaching program was developed in part with MACAD (Metropolitan Atlanta Council on Alcohol & Drugs) to use creative expression to stop at-risk behavior in children. 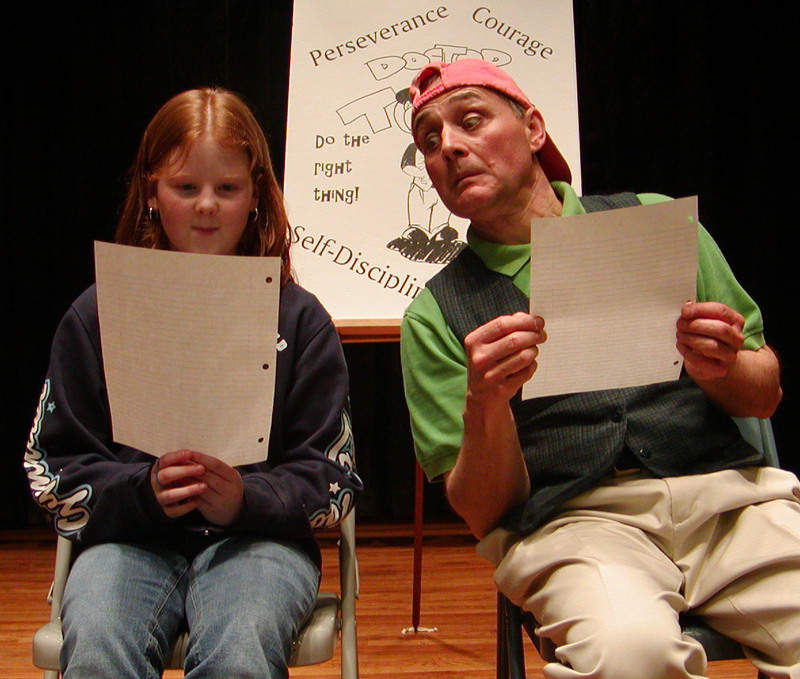 Using mime, drama, humor, and verbal discussion Dr. Tom and the audience examine how good character promotes standards of moral obligation which help young people determine the difference between right and wrong. The program touches on values such as honesty, self discipline and perseverance. The Race - A slow motion marathon race with Dr. Tom and six students. Teaches about honesty, honor, self respect. At the Bus Stop - A story about someone who gets into a fight at a bus stop. Teaches forgiveness, self-control, and kindness.